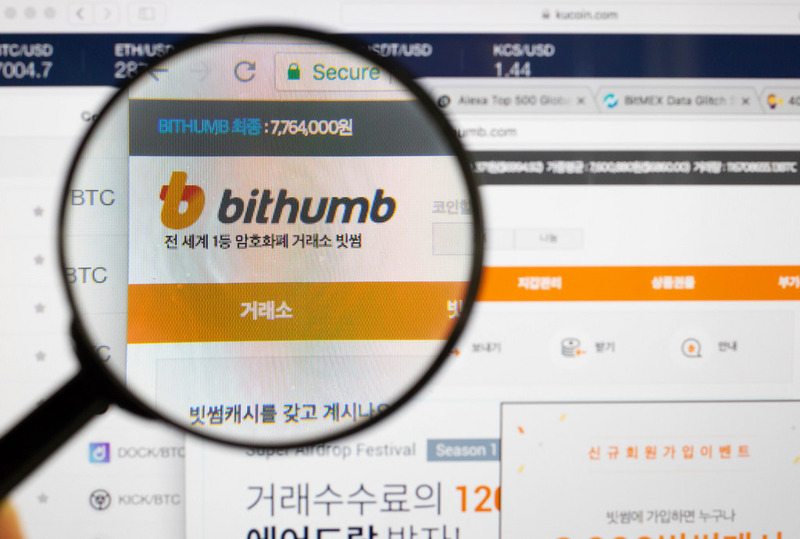 It’s been a rough year & a half for South Korean cryptocurrency exchange Bithumb, as they’ve recently just experienced their second hack in as many years, totalling roughly USD $20 million. Was this an insider job after all? Let us know in the comments!